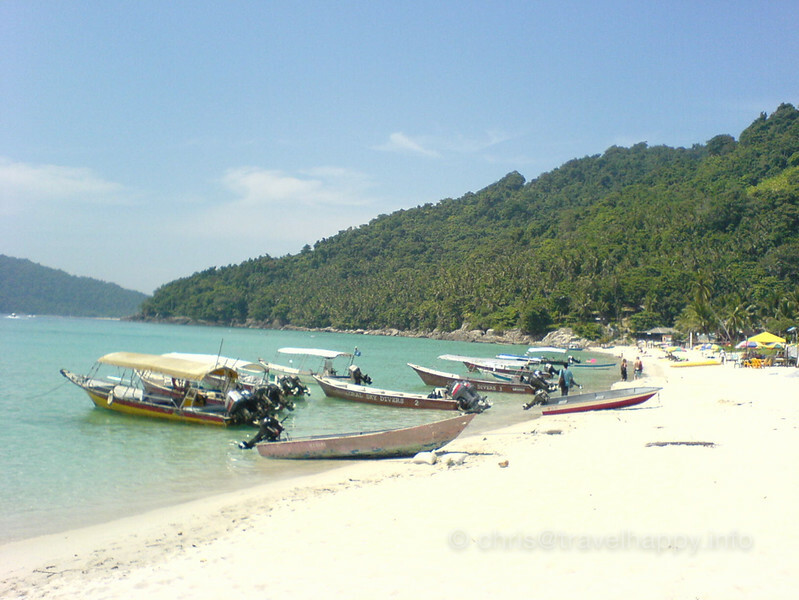 28 June 2006, 9 Years Ago This Week: I’d been commissioned to write a story about diving in the Perhentian Islands by Asian Diver magazine – while it’s a bit of a trek to get there, the sense of really being on a paradise island was hard to shake. (I wrote up a quick guide to diving the Perhentians if you’re interested in exploring underwater rather than just up top). I haven’t been back to the Perhentians since, and I’ve heard that it’s already starting to feel a bit overdeveloped, so I think this is one place I’ll leave to fond memories. What Is 12 Years Of Travel? I'm publishing a photo each week during 2015 that was taken in the same week sometime in the previous 12 years on my travels. Join me in my journey to combat early senility by trying to remember what the hell I was doing over the last decade.